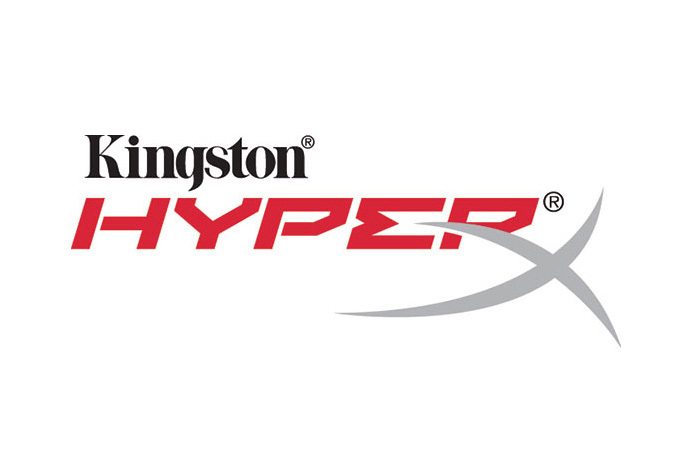 Kingston introduces its newest memory module series for notebooks. 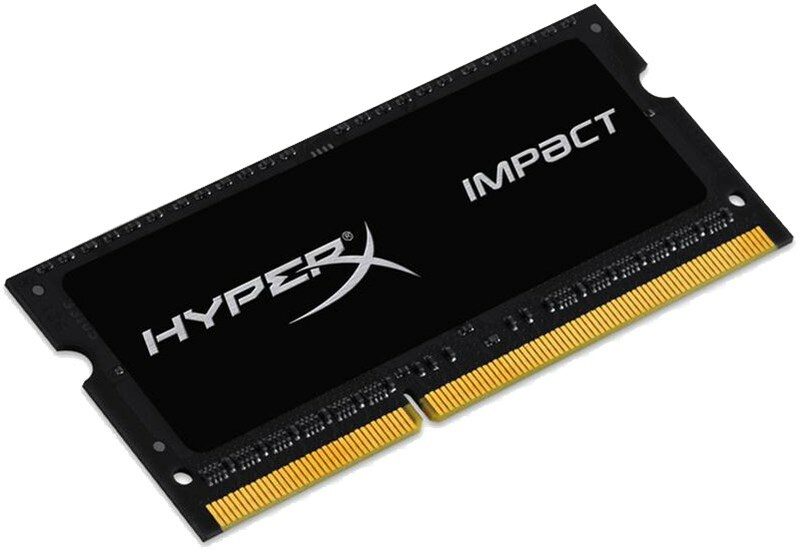 This 16 GB SO-DIMM DDR3L HyperX Impact memory module is guaranteed to keep you ahead of the curve and level up your game. Compared to its predecessors it delivers higher frequency, resulting in better performance and lower power requirements. The HyperX Impact memory modules automatically recognize the platform they are plugged into and auto overclock to the highest frequency published with no need to adjust system BIOS settings. So you get extreme performance that supports notebooks using either AMD or the latest Intel CPU technologies with no hassle at all. For shipping to other EU countries visit this page HyperX SO-DIMM 16GB KIT DDR3L 1600MHz Impact CL9 Dual Voltage Black Series. Für Versand nach Deutschland, besuchen Sie bitte HyperX SO-DIMM 16GB KIT DDR3L 1600MHz Auswirkungen CL9 Dual Voltage Black Series. Chcete doručit zboží do Česka? Prohlédněte si HyperX SO-DIMM 16GB KIT DDR3L 1600MHz Impact CL9 Dual Voltage Black Series. Chcete doručiť tovar na Slovensko? Prezrite si HyperX SO-DIMM 16 GB KIT DDR3L 1600 MHz Impact CL9 Dual Voltage Black Series. Für Versand nach Österreich, besuchen Sie bitte HyperX SO-DIMM 16GB KIT DDR3L 1600MHz Auswirkungen CL9 Dual Voltage Black Series. Magyarországra történő kiszállításért tekintse meg ezt a termékoldalt: HyperX SO-DIMM 16 GB-os KIT DDR3L 1600MHz Impact CL9 kettős feszültségű fekete sorozat.